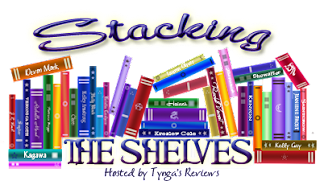 If you want to find out more about Stacking The Shelves, please visit Tyngas Reviews. 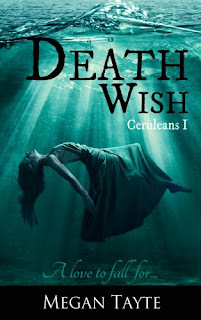 IN SEARCH OF THE MEANING OF DEATH, SHE’LL FIND THE MEANING OF LIFE. Seventeen-year-old Scarlett Blake is haunted by death. 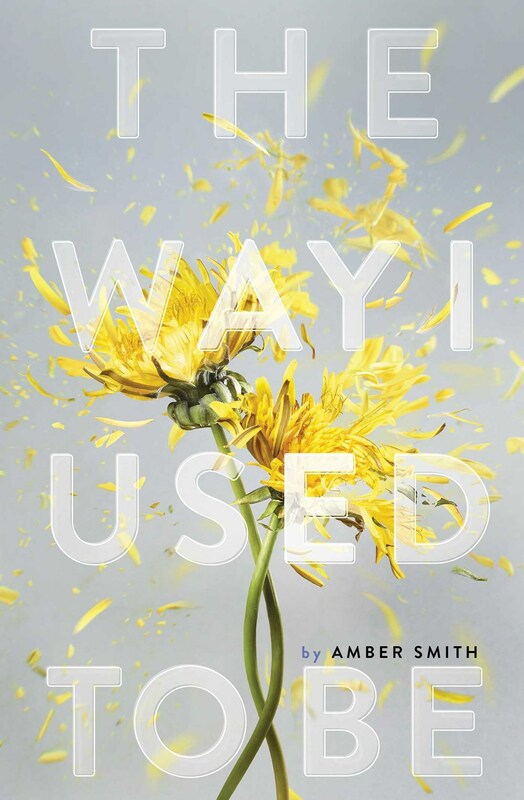 Her estranged sister has made the ultimate dramatic exit. Running away from school, joining a surfing fraternity, partying hard: that sounds like Sienna. But suicide? It makes no sense. Following in her sister’s footsteps, Scarlett comes to an isolated English cove with grand plans to uncover the truth. Alone. But she hasn’t reckoned on meeting two boys who are determined to help her. Luke: the blue-eyed surfer who’ll see the real Scarlett, who’ll challenge her, who’ll save her. And Jude: the elusive drifter with a knack for turning up whenever Scarlett’s in need. As Scarlett’s quest for the truth unravels, so too does her grip on reality as she’s always known it. Because there’s something strange going on in this little cove. A dead magpie circles the skies. A dead deer watches from the undergrowth. Hands glow with light. Warmth. Power. 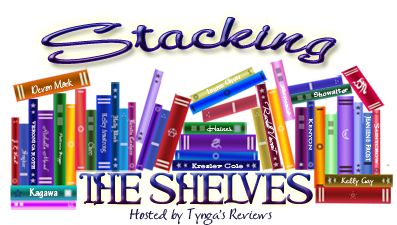 What transpires is a summer of discovery. Of what it means to conquer fear. To fall in love. To choose life. To choose death. To believe the impossible. The Way I Used To Be looks like a powerful book. I don't know if I would be resilient enough to read it, as it hits too close to what happened to a friend of mine in high school. Have a great week. 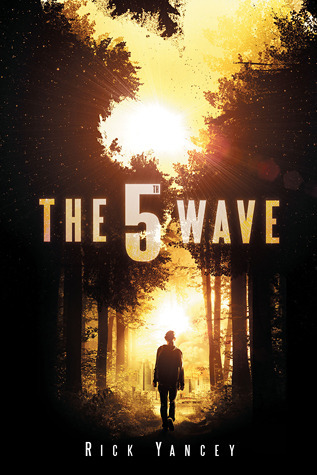 I had not heard of The 5th Wave before I saw the movie previews - but it looks good. I think I'm gonna grab it off Hoopla.